If you are proposing human subjects research, learn how to prepare for the different human subjects protection requirements depending on how your study is classified. 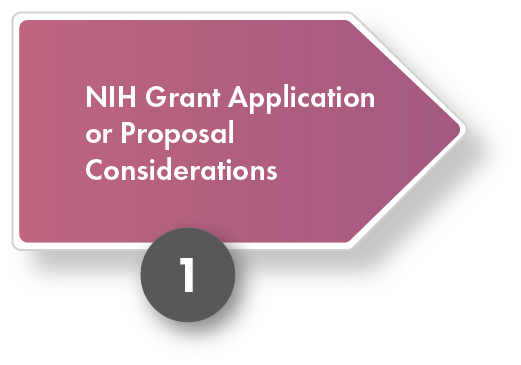 Learn about the specific considerations for exempt and non-exempt human subjects research in preparation for your NIH grant application or proposal. Does your study involve human subjects research? For further assistance determining if your research involves human subjects research, may be considered exempt from Federal regulations, or is not considered human subjects research, please visit our human subjects research and resources pages. ​You may also visit the tools and resources on the Office for Human Research Protections (OHRP) website, including the ​guidance to determine if your institution is engaged in non-exempt human subjects research . Investigators and all key personnel involved in research considered exempt from the regulatory requirements in 45 CFR 46 must still meet the protection of human subjects education requirement. See the NIH Guide Notices of June 5, 2000 and September 5, 2001, or check out our Frequently Asked Questions for additional information. 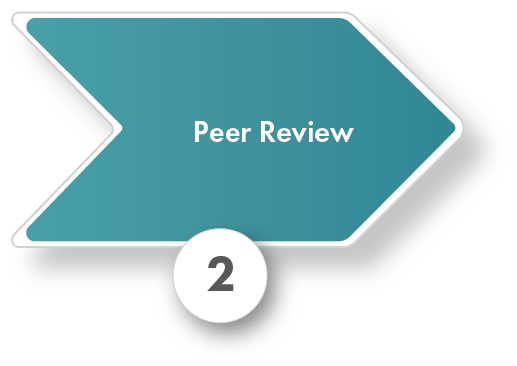 All projects proposing human subjects research, either exempt or non-exempt, including those proposing clinical trials, must complete the PHS Human Subjects and Clinical Trials Information form as part of their grant application or contract proposal. 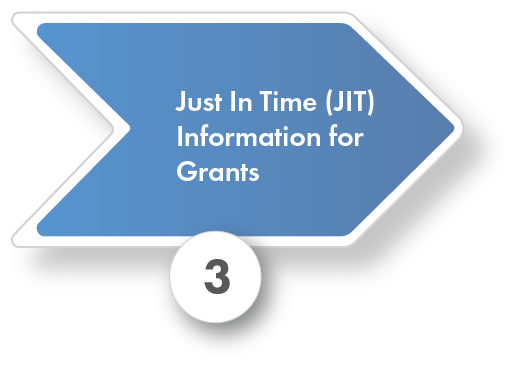 For instructions on completing the PHS Human Subjects and Clinical trial Information form carefully follow all instructions in the funding opportunity announcement or and in the form instructions.